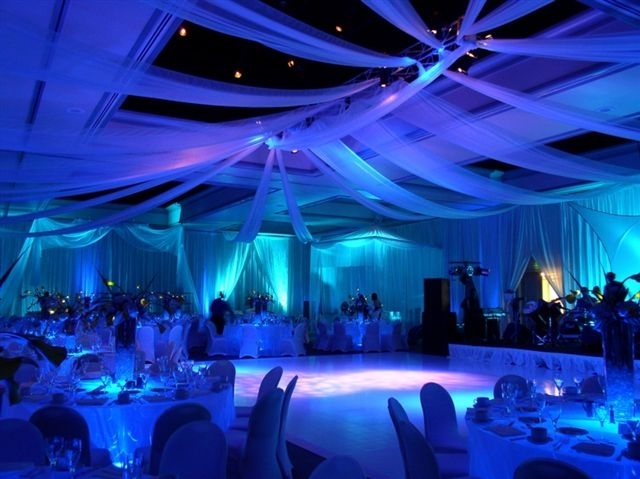 Eventz — For All Your Event Planning Needs! For All Your Event Planning Needs! Eventz is a full-service Event Production and Planning company, meeting the needs of our local and national clients since 2001. We feature both a full scale In-house Floral & Scenic Design studio with a complete inventory of lighting, draping, theme props, stage decor, furniture and more. We are your direct source for all aspects of your event decor, providing cost-effectiveness, without sacrificing quality and creativity. Contact us at 239-415-2581 to schedule a complimentary consultation.